Staple up to 210 sheets in one motion! 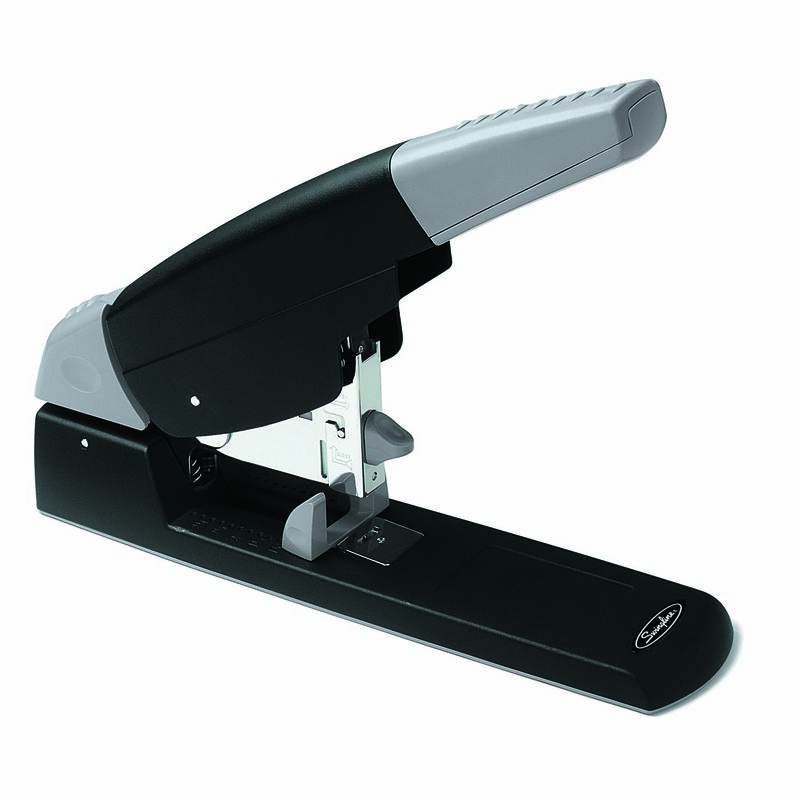 Durable and easy to use, this high capacity stapler features metal construction and a soft, comfortable handle. Requires use of heavy duty staples.